Shari Lapena shows that life is normal, until it isn't. Tom and Karen live upstate without children and are happy with everything around them. But one day, Tom comes home and realizes that not only is his wife missing but she left her keys and purse at home - definitely not normal. Thankfully, Karen is in the hospital and alive after getting into an accident. or how it happened. She also can't shake the feeling that her home is not how she left it. who are what are the people/things in her life that she needs to understand in order to uncover the secrets of a past that she can't completely remember. well as a number of helpful tips that will take your baking to the next level regardless of your skill. viewers, America’s Test Kitchen is well-known for its top-rated television shows. They have shared their finds through bestselling cookbooks, magazines, websites, and cooking school. 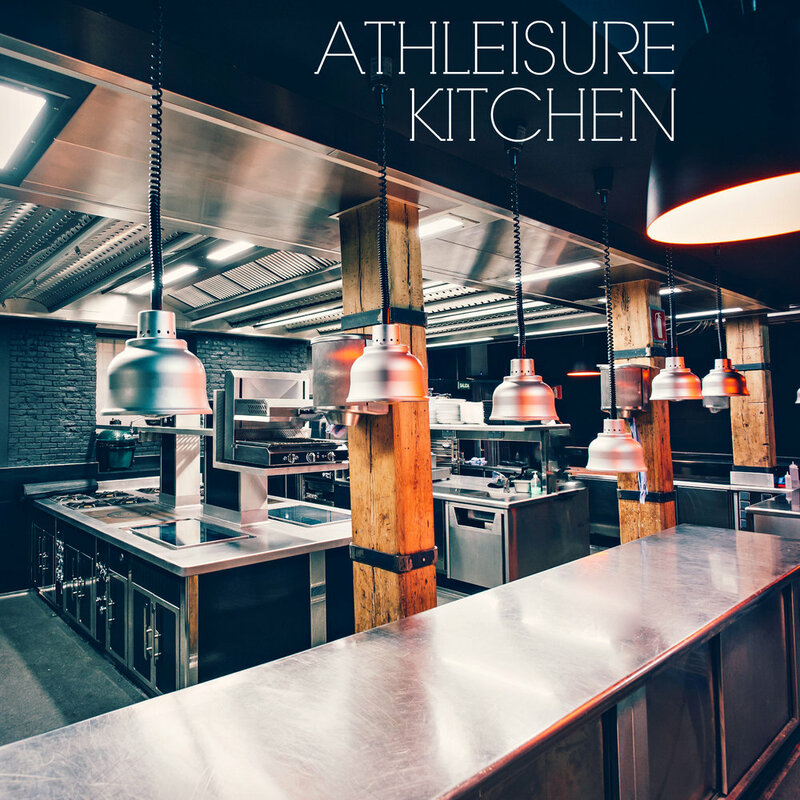 A group of well over 60 passionate chefs based in Boston, Massachusetts, who put ingredients, cookware, equipment, and recipes through objective, rigorous testing to identify the very best in a category, it's an essential for your shelf. You never know where life will take you and why. Even when you feel that you have decided to go in a specific direction, life has a way of changing your plans for a moment or an entire lifetime. Faith finds comfort working within an upscale kitchen in Manhattan and as a workaholic chef, she feels that she is not only happy but in complete control. is easy to be led one way or another, announces that she has won a bed and breakfast on the Jersey Shore. Faith can't believe her mom would choose to do this and feels that she needs to head to Wave's End to save her mother from such a rash decision with an uncertain future. Adding to this feeling of unease is a hurricane that hits the coast. Faith must decide to stay and assist the efforts or to get her boss out of trouble. In the midst of so much emotion and decision making she is left to deal with an array of emotions and circumstances that could affect her mother and the inn. Read more from the Aug Issue and read Bingely Books in mag.